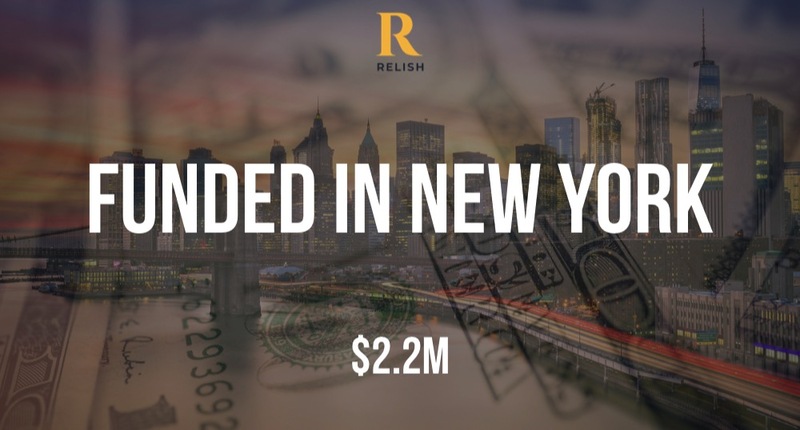 According to a recent SEC filing, Relish, the app that serves as a personal trainer for your relationship, has raised $2.2M in funding. The company is founded by FanDuel founder Lesley Eccles. 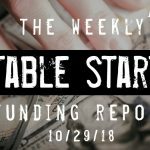 The filing indicates that there were 4 participants in the round and the total offering amount is $2.4M.